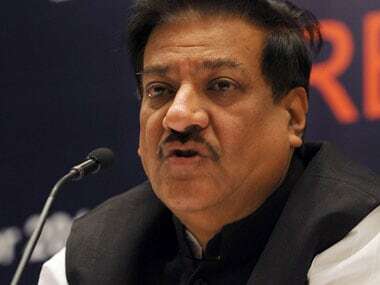 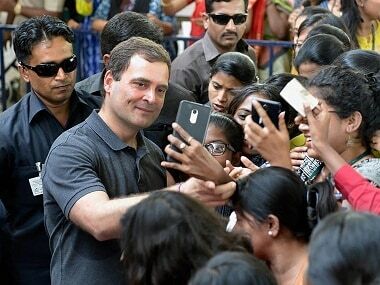 Mumbai: Senior Congress leader Prithviraj Chavan on Sunday said that despite the Shiv Sena declaring that it would fight the 2019 polls alone, its current ally BJP would not allow it. 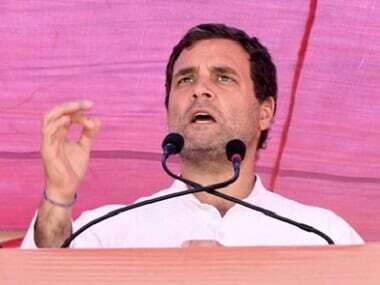 chief and Andhra Chief Minister Chandrababu Naidu also speaking about charting his own course, the challenge before the BJP is to keep the NDA (National Democratic Alliance) flock together," Chavan said. 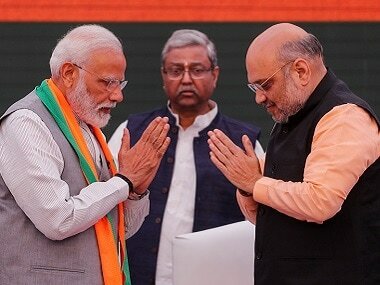 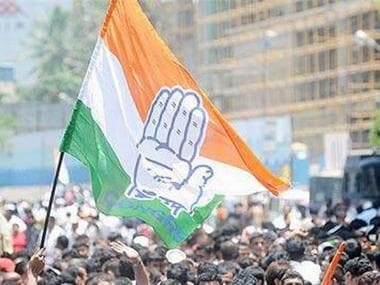 Chavan said that the BJP's strategy for the 2019 Lok Sabha polls would be to keep its allies together and also ensure that there is no unity among the Opposition ranks.